Our students work hard. In every subject, they strive for greatness. They research and study and experiment and write and rewrite. They achieve amazing things. To keep succeeding, they need your support. Many alumni/ae, families and friends have made contributions to the Friends Select Fund, a philanthropic tradition. 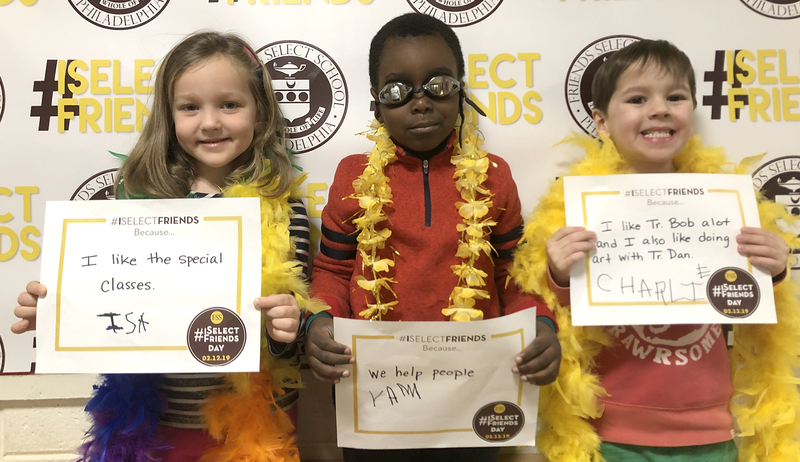 These gifts from members of the Friends Select family weave a strong fabric of financial support—providing the school's leadership with the financial flexibility to respond to emerging needs.